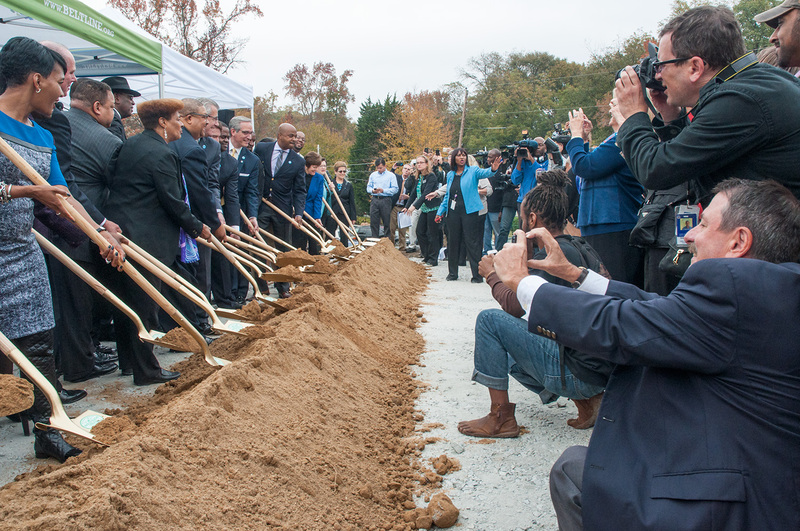 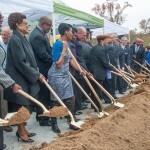 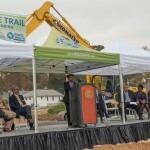 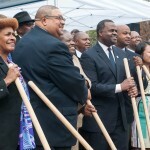 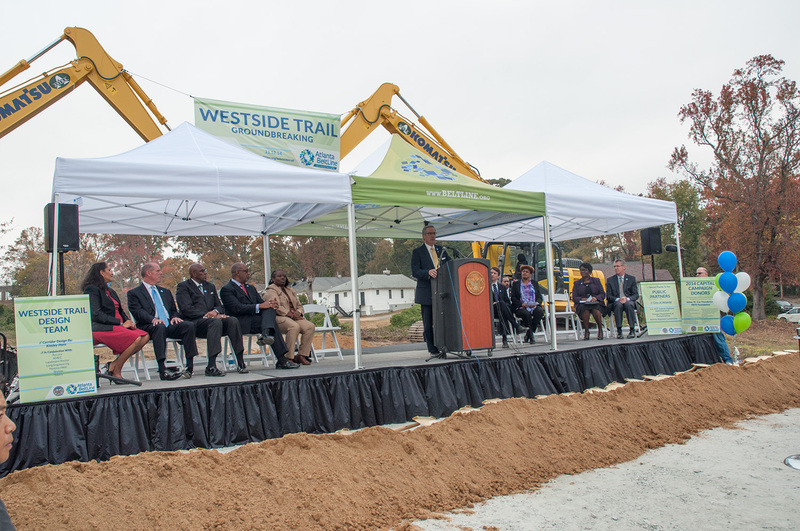 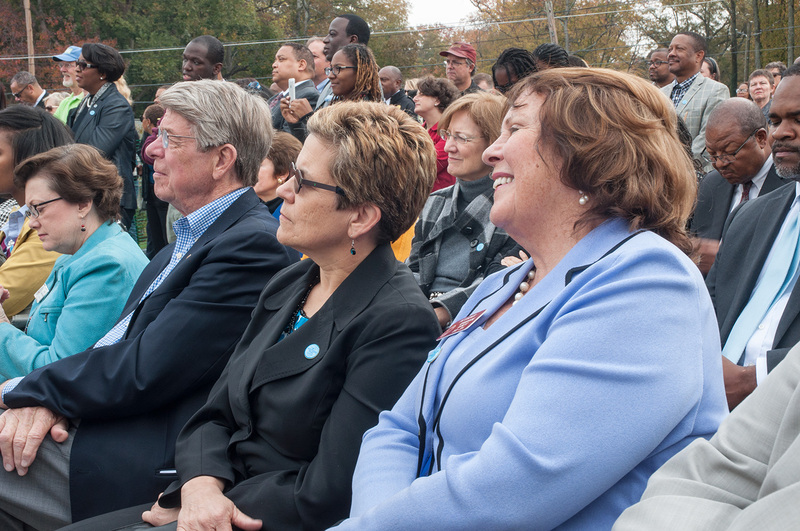 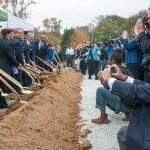 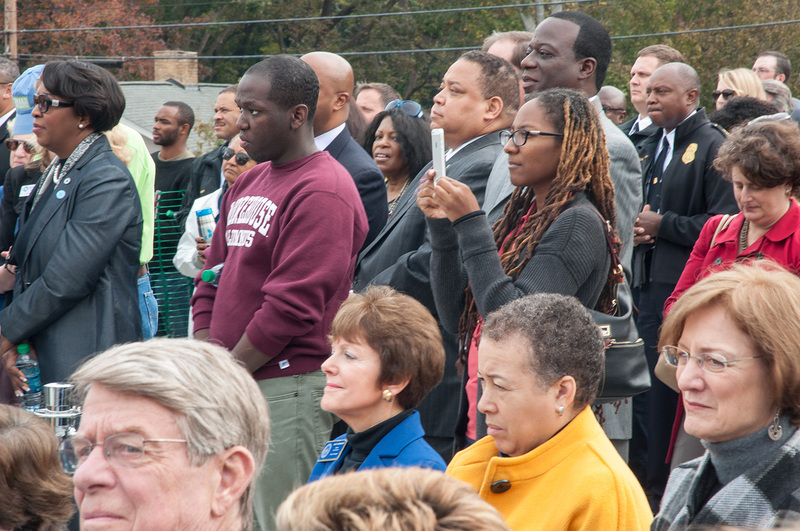 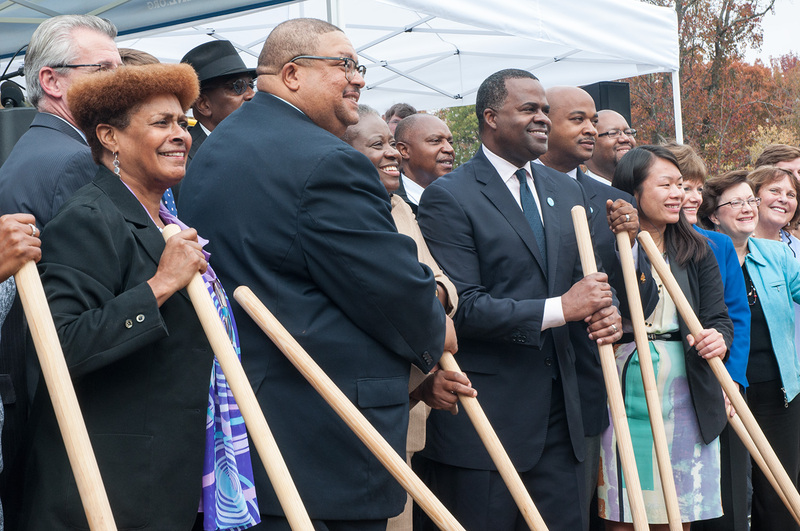 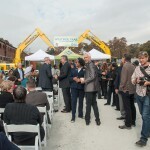 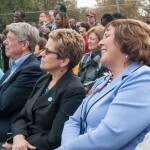 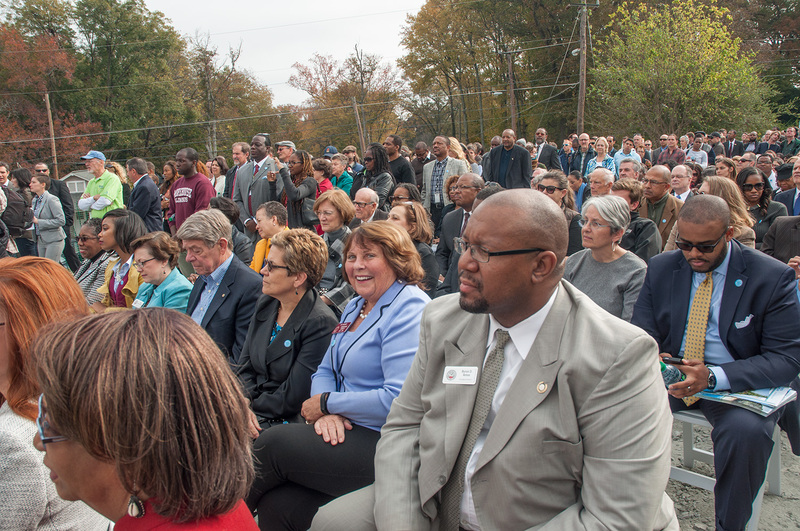 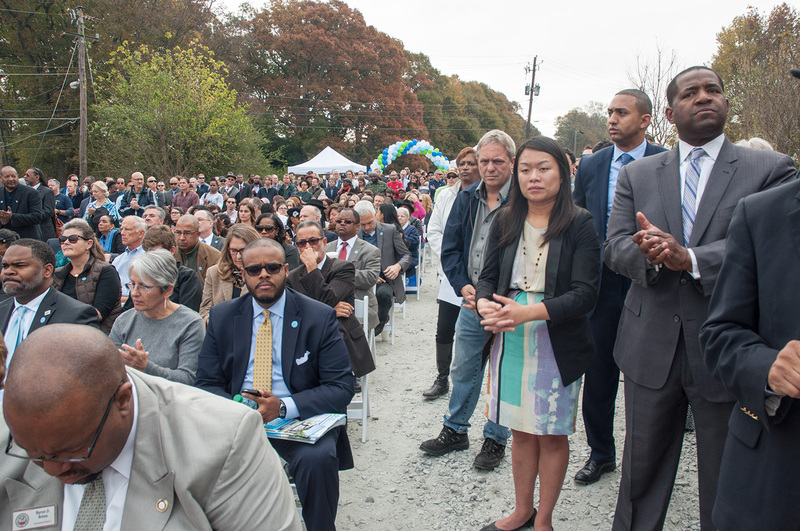 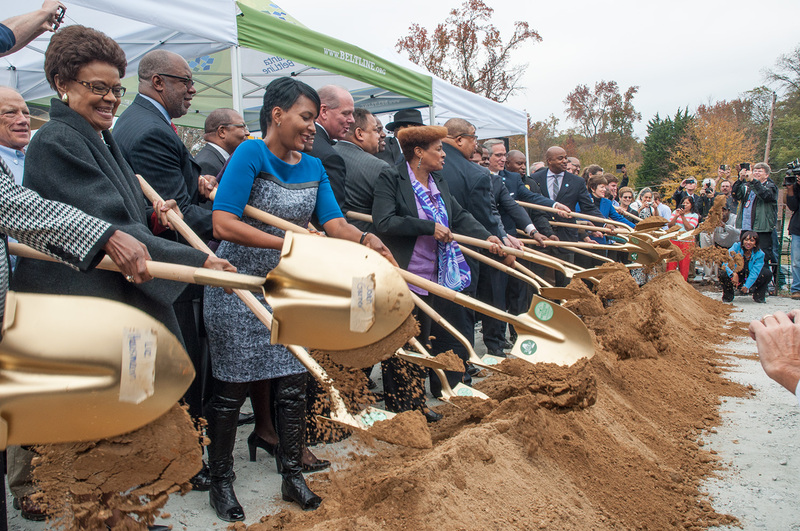 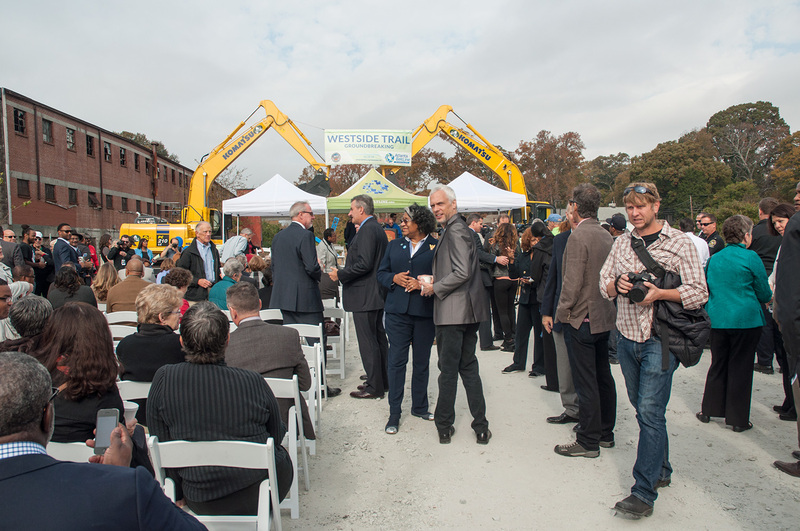 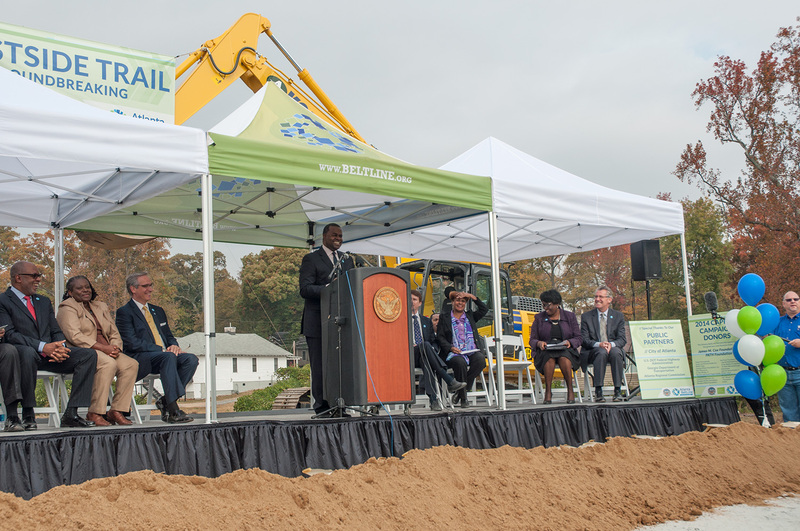 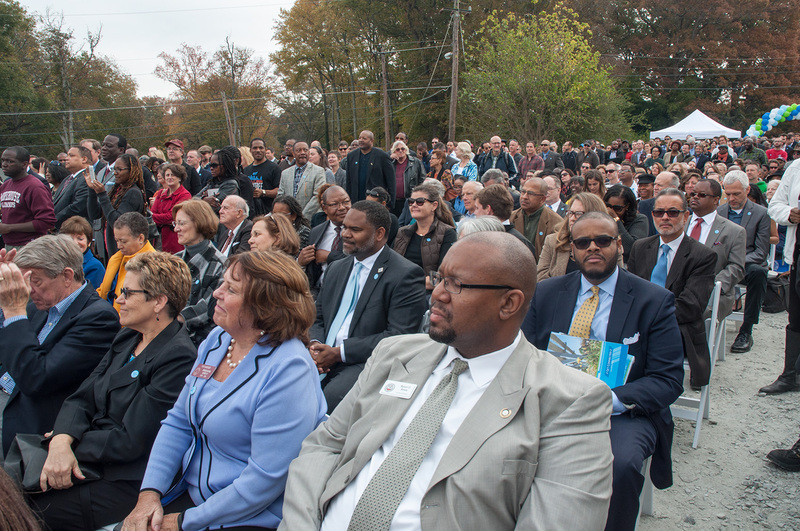 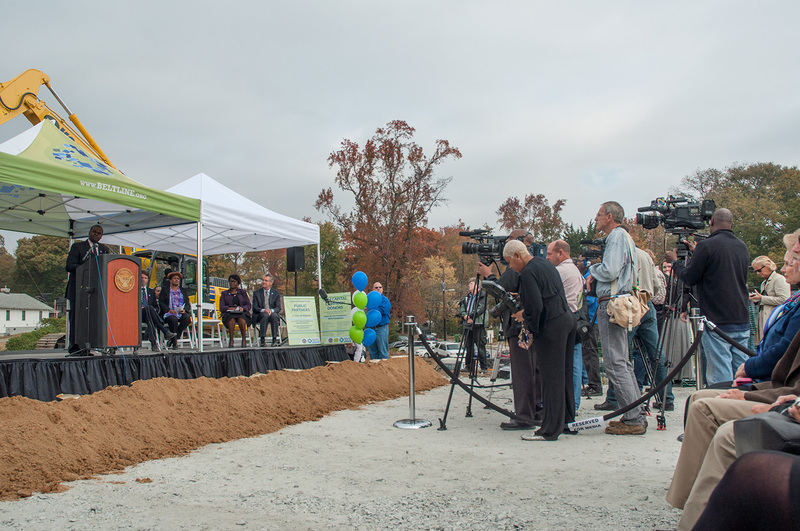 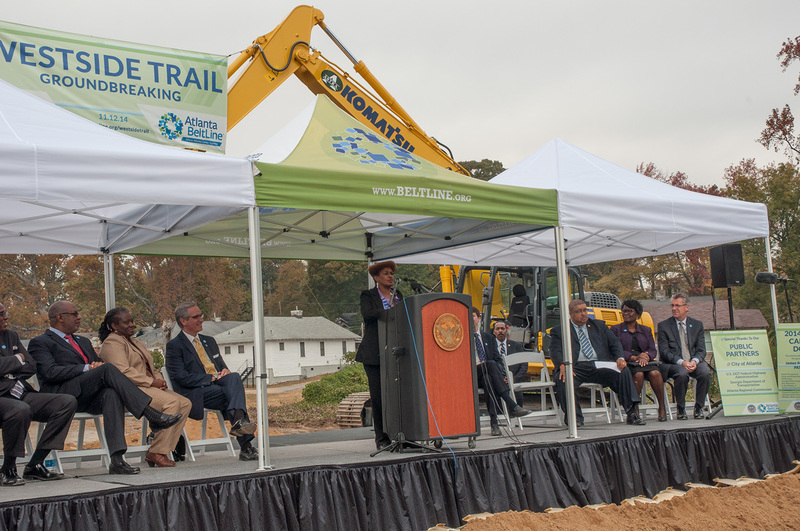 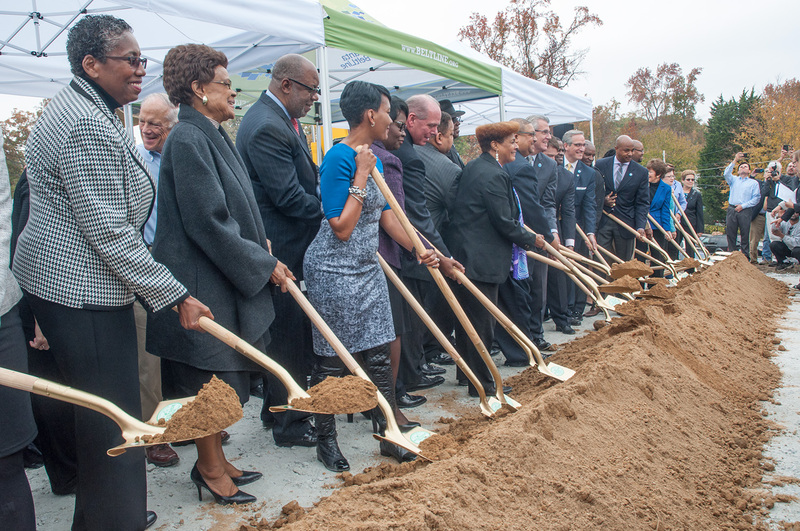 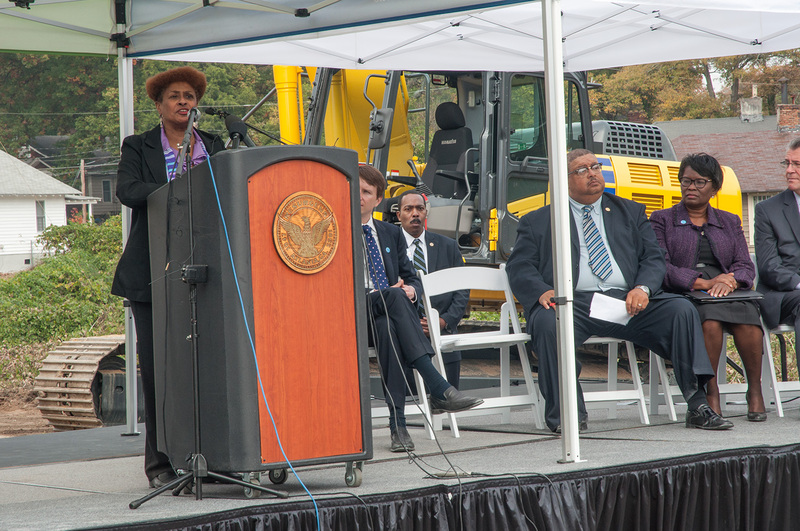 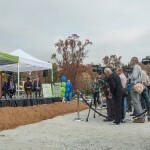 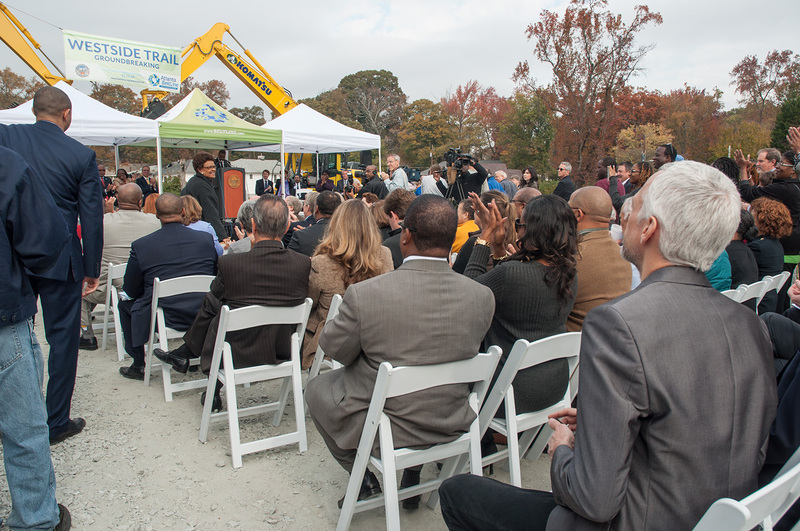 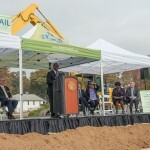 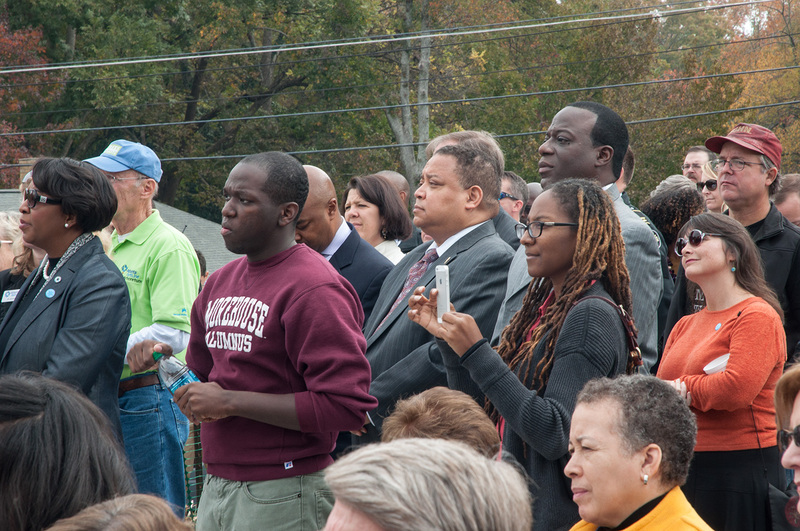 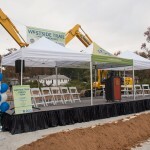 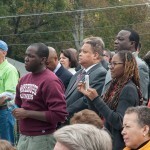 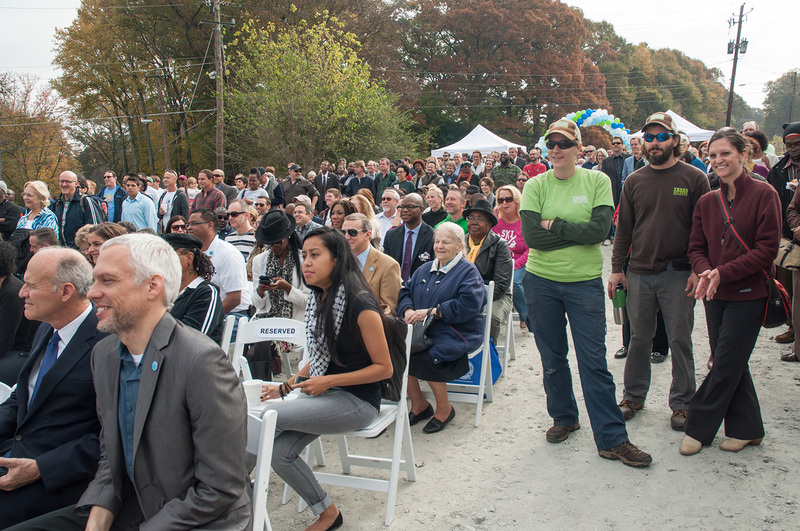 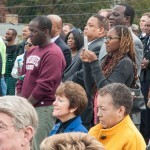 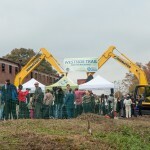 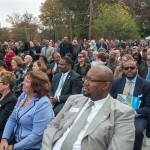 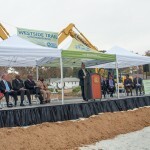 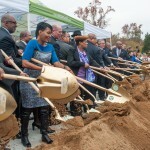 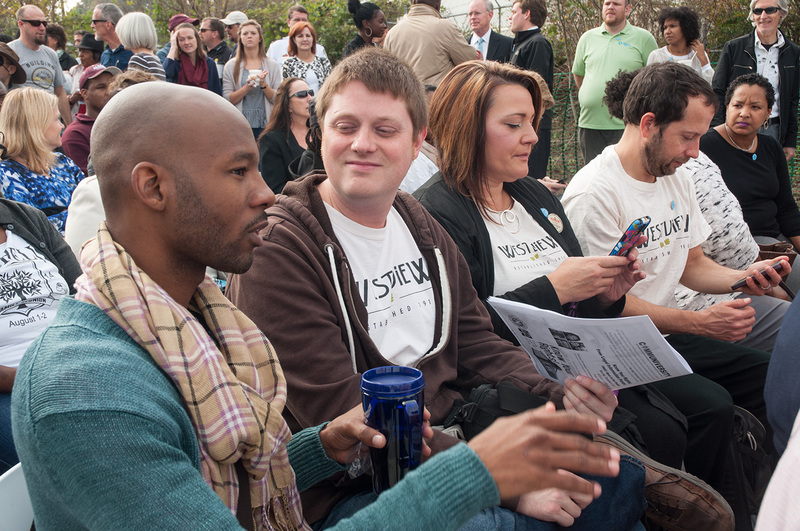 Wednesday, November 12, 2014, marked a historic milestone for Westview and southwest Atlanta as the Atlanta BeltLine broke ground on the Westside Trail. 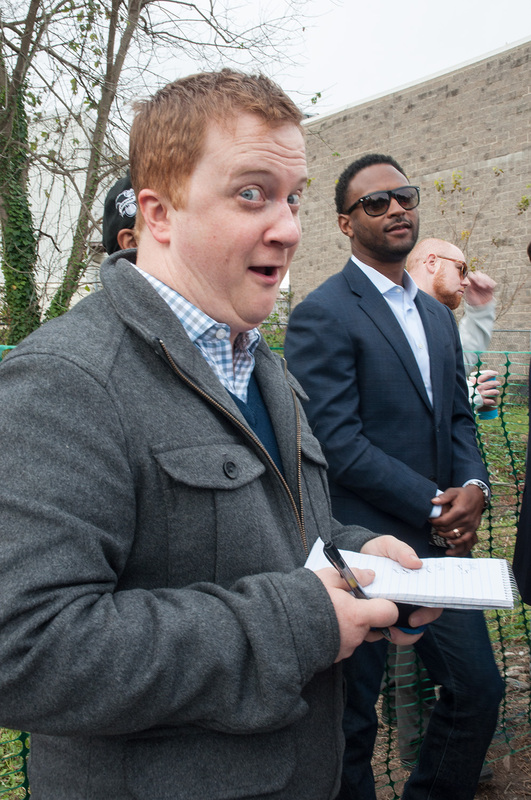 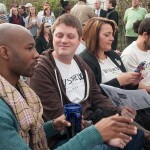 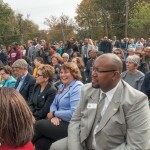 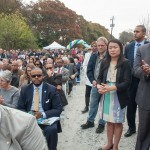 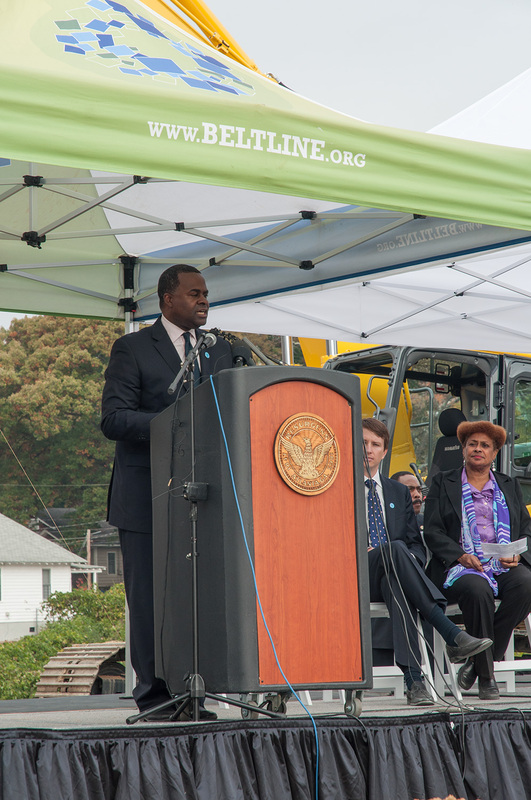 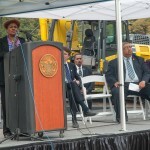 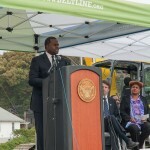 The event brought out the Atlanta BeltLine staff, Mayor Kasim Reed and city and state officials, neighborhood residents, and a whole lot of press. 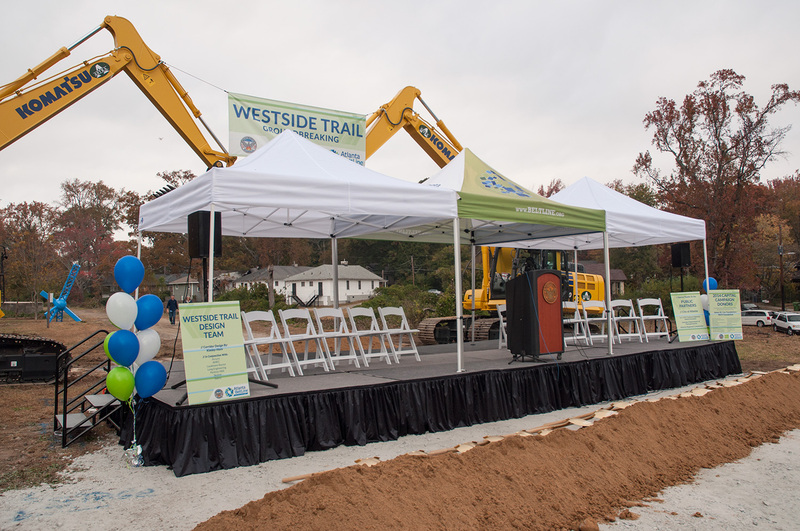 The Westside Trail will be under construction for the next two years. 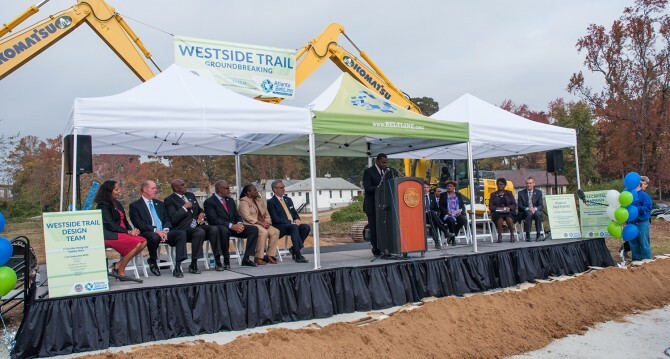 Once complete the 3-mile path, featuring 14-foot wide concrete multi-use trail, pedestrian lighting, security cameras, landscaping, retaining walls, and 16 access points, will run from Washington Park through Westview to Adair Park. 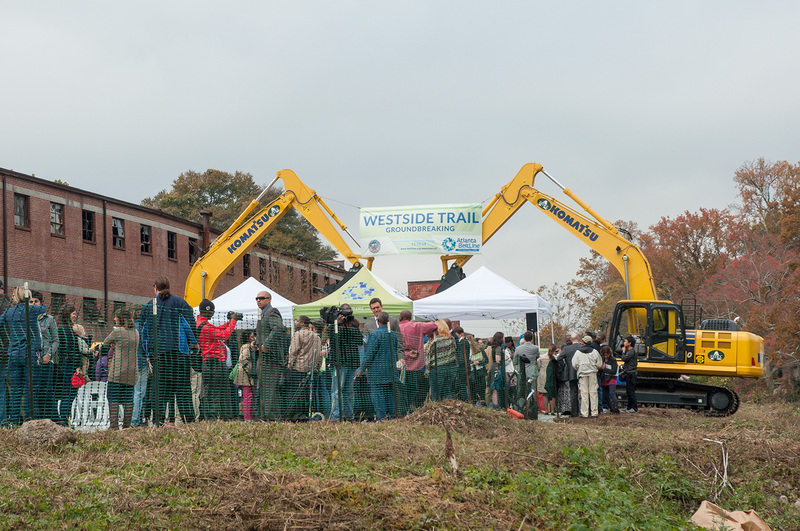 To see photos of the BeltLine Westside Trail Groundbreaking view the photo gallery below (click “continue reading”) or visit the Westview Facebook page.